When you hurt, you only want one thing to happen: You want the pain to stop - now. Sometimes it is chronic pain that won't go away, but it can just as often be from an injury or surgery. At the Pain Institute of Central PA, PC, we're the pain relief experts. Our goal is to improve your quality of life, by giving you the ability to be productive and enjoy your daily activities with as minimal pain impact as possible. We take an innovative approach to pain management, providing consultation and treatment to individuals with a variety of pain problems. When requested, we will also work very closely with your primary care physician, keeping them apprised of your current pain management plan. Are you seeking treatment alternatives for pain which do not respond solely to medications? Pain Institute of Central PA, PC is one of Central Pennsylvania's newest pain management practices. We are a comprehensive center dedicated to offering you the best possible management of your acute and chronic pain. The pain relief specialists at Pain Institute of Central PA, PC in Carlisle, Pennsylvania believe you when you tell us you're in pain. We know that for those suffering from acute pain or chronic pain, the effects can cause extreme anxiety, unclear thinking and can cause chaos in your life, affecting your work and other family members. Our pain management specialists understand what you are going through and we will do everything possible to evaluate and treat your pain as fast as possible and relieve that anxiety. Acute pain is of short duration, usually the result of an injury, surgery or illness. 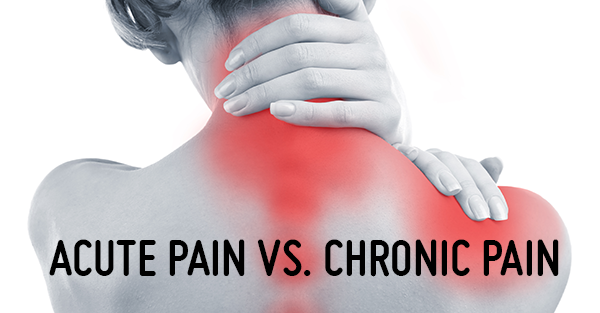 Chronic pain is an ongoing condition, often in the back, neck, head, as wells as neuropathic pain (nerve injury pain), musculoskeletal pain, and pain related to illness. Your physician may refer you because your chronic pain condition has not responded to conventional therapies. While there are a multitude of conditions that may lead to chronic pain, at Pain Institute of Central PA, PC we have found that Back, Neck, and Nerve pain in the extremities are the most prevalent sources of chronic pain. What is pain management and when should you seek it? Pain is a complex medical problem that can have profound effects on your physical and mental well-being. 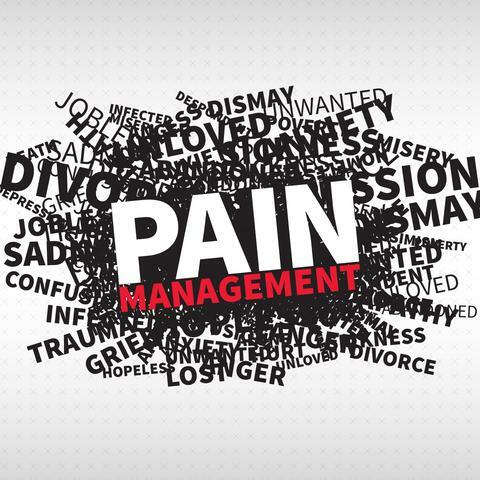 The goal of pain management is to help you decrease your level of pain and suffering, to return you to your maximum level of functioning and independence, and to help you restore your quality of life. Seek out a pain management specialist when pain does not respond to the usual and customary treatments within a reasonable period of time. All too often, people see a pain management specialist as a last resort for pain, instead of a first stop on the road to wellness. Be aware of your body and take note when you are in pain. If that pain persists - contact your doctor or a pain management specialist with Pain Institute of Central PA, PC immediately. Chronic pain can become so intense and overwhelm the body and mind to such a degree that it can affect all areas of life. People become so afflicted that they often cannot work. Their appetite falls off. Physical activity of any kind is exhausting and may aggravate the pain. Often, the person becomes the victim of a vicious cycle in which total preoccupation with pain leads to irritability and depression. Adding to these ailments is the fatigue, sufferers from chronic pain experience from not being able to sleep at night. Get to know Ali Yousufuddin, M.D. 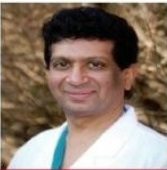 Dr. Ali Yousufuddin opened the Pain Institute of Central PA in 2012. Dr. Yousufuddin did his internship in Surgery in 1998 at Saint Elizabeth’s Medical Center in Boston, Massachusetts. His residency in Anesthesiology was completed in 2001 at SUNY-Buffalo, New York. He completed his fellowship in Pain Management in 2002 at the University of Rochester Medical Center/Strong Memorial Hospital in Rochester, New York. He is Board Certified in both Anesthesiology and Pain Management. He has practiced Pain Management and Anesthesiology for 8 years at the Chambersburg Hospital, until opening the Pain Institute of Central PA in 2012. He is happily married and has two daughters. Dr. Ali Yousufuddin enjoys hunting, fishing and traveling. We understand how difficult it can be to live with pain and we're here to help. Don't live with your pain another day. Contact the pain relief specialists at Pain Institute of Central PA, PC for an appointment. Copyright © Pain Institute of Central PA, PC, 2012. All rights reserved.